A young food taster to the Traitor King must make a difficult choice in this story of pastries, magic, and revenge. 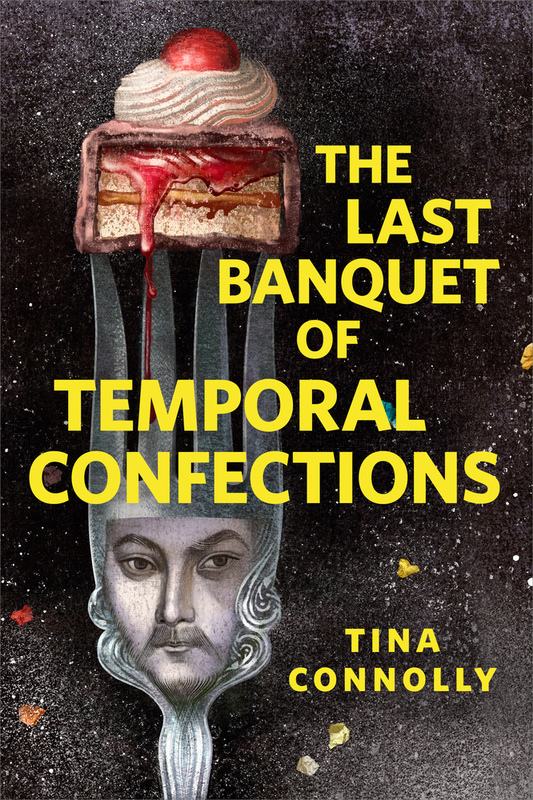 The Last Banquet of Temporal Confections is a Tor.com Original from fantasy author Tina Connolly. Tina Connolly's books include the Ironskin trilogy (Tor), the Seriously Wicked series (Tor Teen), and the collection On the Eyeball Floor and Other Stories (Fairwood Press). Her books have been finalists for the Nebula, Norton, and World Fantasy awards. She is one of the co-hosts of Escape Pod, narrates for Beneath Ceaseless Skies and Podcastle, and runs the Parsec-winning flash fiction podcast Toasted Cake.